Considering investing in a fund? Well, you might want to find a quick way to get some meaningful information. For that reason, it is a good idea to learn about mutual fund ratings. We assume that you already know how to buy and sell mutual funds. 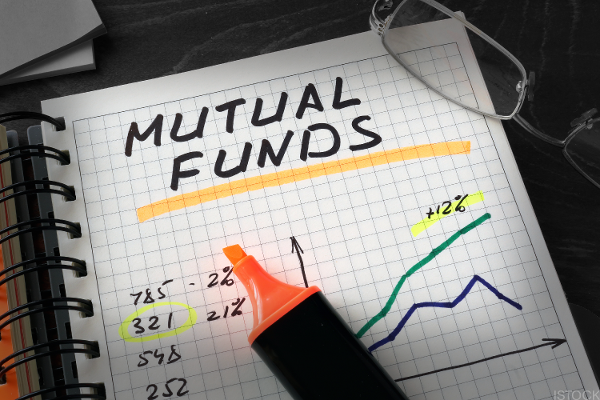 So it’s probably time for us to explain what mutual funds are and how to calculate them. Mutual fund ratings are the assessment of the performance of a certain fund over a period of time. While nobody can use them to predict the future, they are a valuable tool for any investor. Those who know what to look for can form their opinion in a couple of minutes of looking at the ratings. But that is not all, the fact that rating agencies exist actually forces fund managers to stay on top of their game. They have to keep providing great service to their customers to maintain their fund ratings. Rating providers are forcing companies to play honest. Mutual fund boards now house reviews that people can access for information about companies in question. Furthermore, the rating providers look into the backgrounds of managers of portfolios and their activities. In fact, they will go in detail showing if the investment style of a fund is changing, or if there are any other irregularities. The Morningstar system is fairly straightforward. Namely, it uses stars to rate the fund by breaking it down into different groups. In fact, the Morningstar rating includes breaking down the equity funds into twelve industry groups that are inside three main economic sectors in order to compare their relevant decisions. The Lipper system offers a comprehensive overview of mutual and hedge funds. Not only does it provide reviews that financial advisors can use, but it also provides commentaries and data-analysis tools. For that reason, Lipper’s ratings remain one of the most prominent sources of information for investors. Retail investors at all levels can use their mutual fund analysis to improve their odds on the market. This system includes well over eighty thousand funds that it rates from one to five. The ratings are based on capital preservation, expense management, investing consistency, comparison to peers, and other relevant criteria. Should You Rely Solely on Mutual Fund Ratings? One thing is for sure. Mutual fund ratings are a very useful tool for investors that don’t have a lot of time to conduct their research. These ratings can roughly show us how well certain funds are doing and how safe they are for investors. However, one should never put all of their eggs in one proverbial basket. Namely, mutual fund ratings work, above all, by rating the performance of funds. And while performance is important, blindly chasing performance might be a mistake. For starters, past success is not a guarantee that the fund will keep being successful. Furthermore, these ratings can draw a lot of people to invest in a fund. With that in mind, it is very important to take care to avoid the effects of the herd mentality. Moreover, market volatility can lead the managers of mutual funds to try risky moves in order to improve their performance. Alternatively, they might try to protect the company in cases of a downside risk. Both of those potential outcomes can lead to undesirable effects. And more importantly for this guide, both of those outcomes are independent of the fund ratings. Mutual fund ratings are a powerful tool in the hands of an experienced financial advisor. Also, potential investors can definitely get a lot of value from those ratings. However, it would be wise to bear in mind that there are no cheat codes on the market. After all, ratings can’t predict the future.